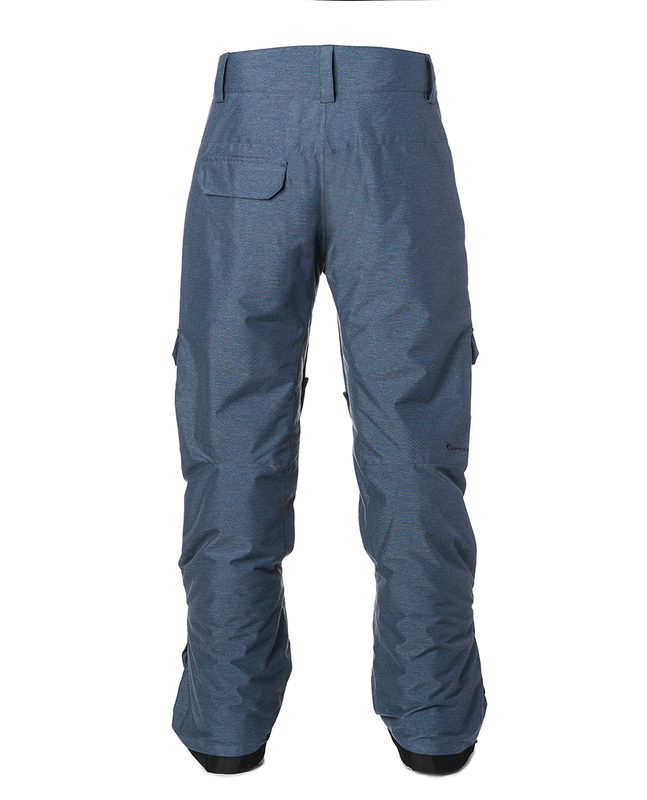 The Focker snow Pant combine trendy look and technical fabrics at a raisonnable price. 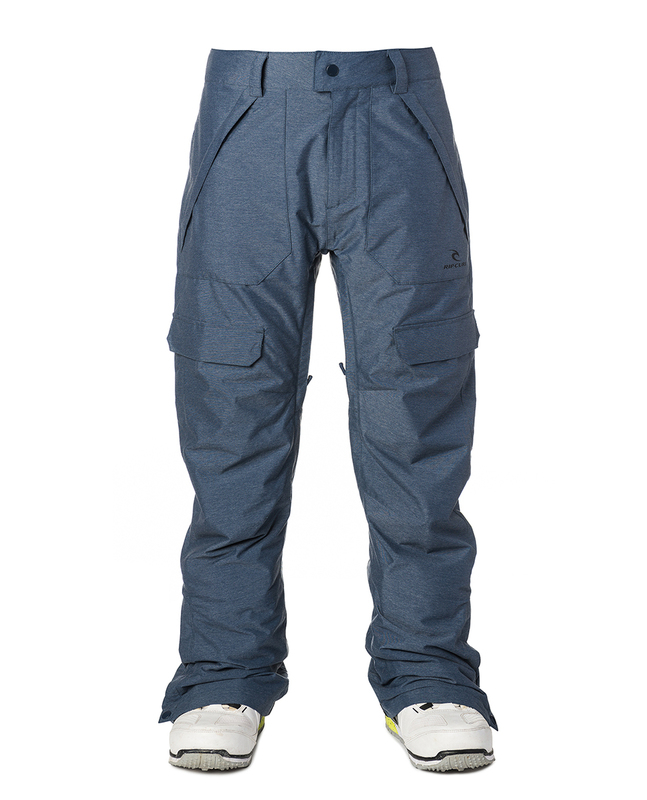 Made in a Dobby laminated 10k10k fabric, they'll keep you dry and warm anyday on and off the slopes, with style thanks to the trendy fit. Team tested, the Anti-Series snow range is built from the need to be drier, warmer and more comfortable in a wider range of conditions. Anti-Series Snow bridges the gap between the surf lifestyle and mountain technology.